This is a very pretty and great-driving Mercedes Benz 280SE Coupe. 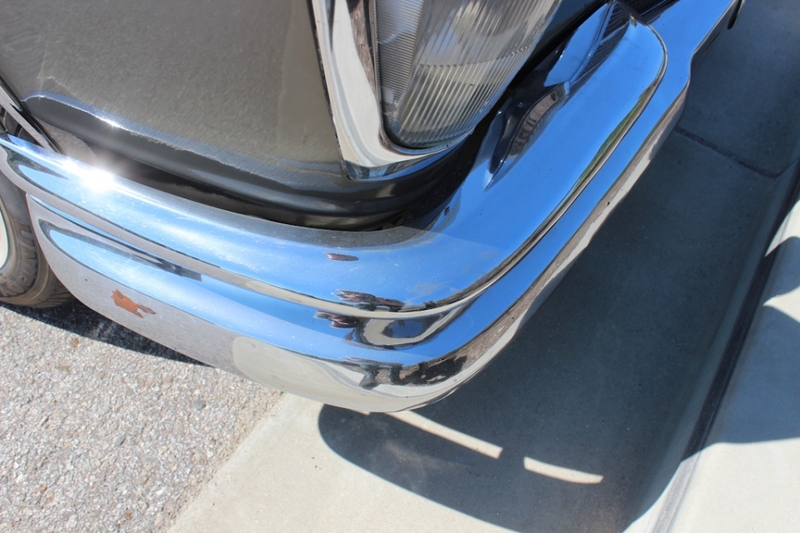 It's a European model that was originally delivered to Germany on October 31, 1968. 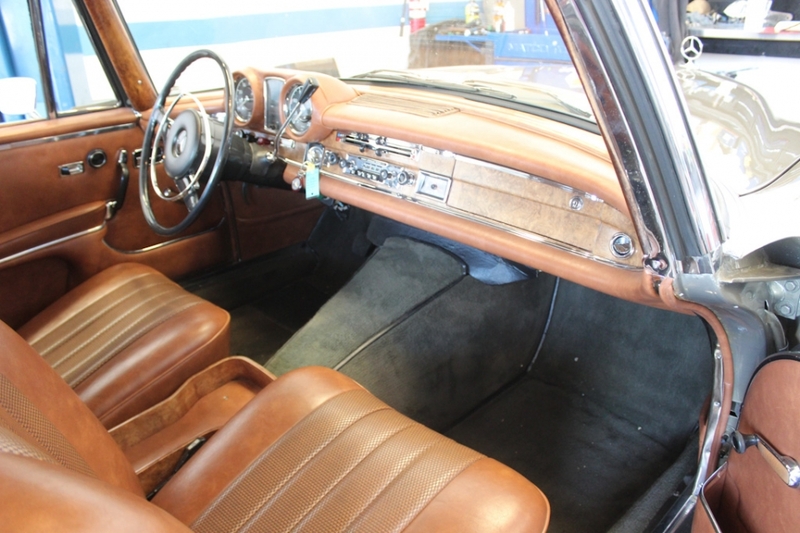 The car was imported to California sometime in the seventies and has resided in the Sacramento area the entire time. Almost all its history is known from the time it was new, and all service records and history will be provided with the car. The service records from 2006 on are unbelievable. 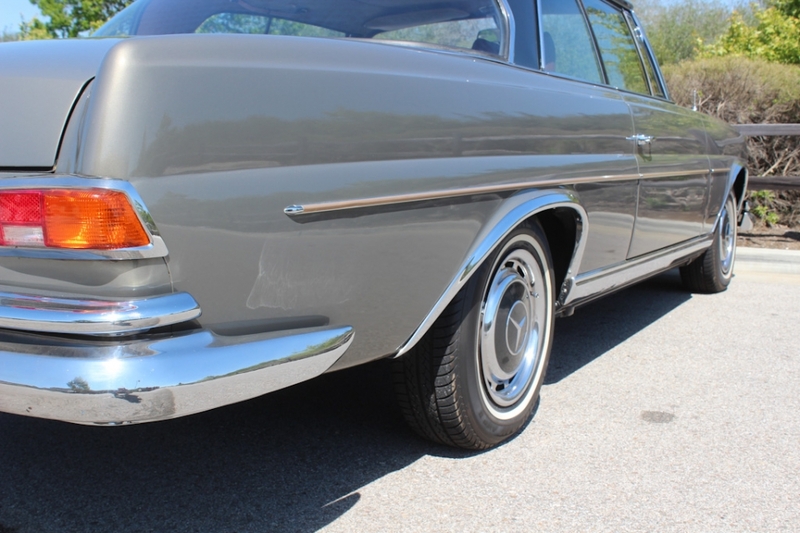 Thousands and thousands have been spent on this 280SE, making it an excellent driving car. Cosmetically, the car is gorgeous and has very few flaws in the paint. The same can be said for the upholstery. It's not a perfect show car, but has placed very well in recent shows. This is a great car to drive, enjoy, and take to car shows. We have over seventy photos of the car that show all the details, including underside shots. 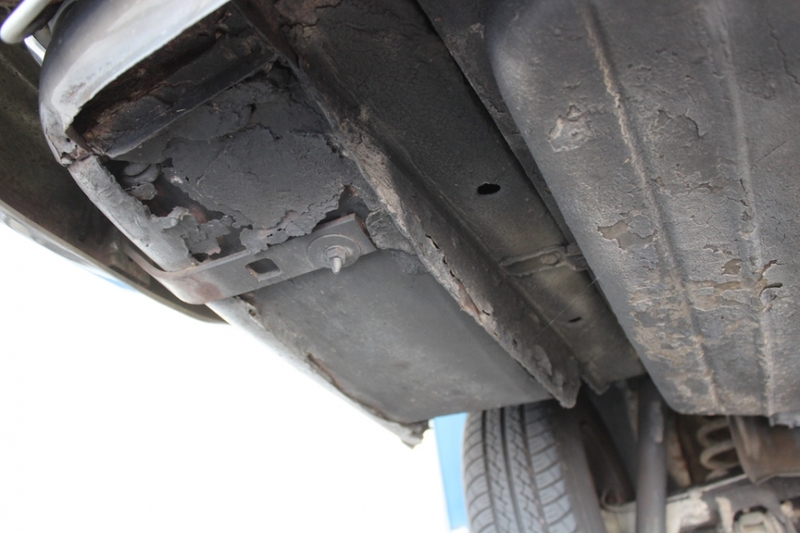 You'll notice that the car does have some rust on the underside, which you can visibly see in the photos. Please feel free to contact us with any questions you have. Not all photos fit on our inventory system, so please email us and we'll be happy to send you the full set.